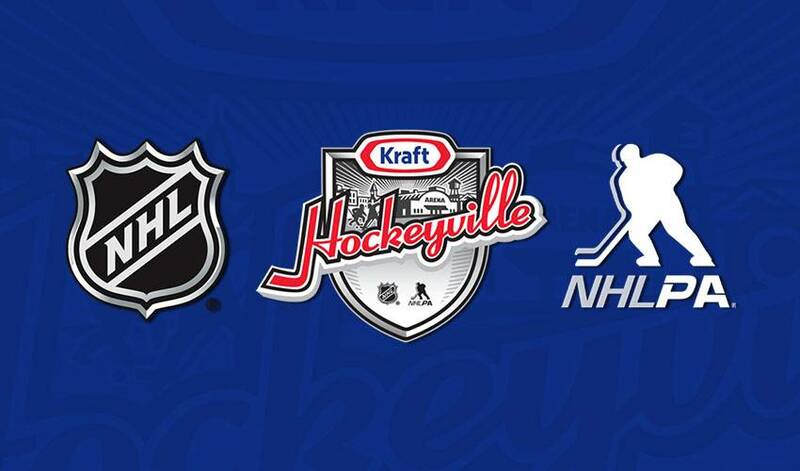 Today, Kraft Heinz, in partnership with the National Hockey League (NHL®) and the National Hockey League Players’ Association (NHLPA®), announced the Top 4 finalists for the Kraft Hockeyville 2018 program. Kraft Hockeyville helps communities from coast to coast rebuild and restore their beloved hockey arenas. When submissions opened on January 1, 2018, thousands of entries flooded in, telling stories of the love and passion that exists across Canada for our national game. This year, one round of voting will take place (opening 12:00 p.m. ET, March 30th and closing 8:30 p.m. ET, March 31st) with the final announcement made later that evening on Hockey Night in Canada on Sportsnet and CBC. The 2018 grand prize winner will have an opportunity to host an NHL® Pre-Season Game in its community and receive $250,000 for arena upgrades and the coveted title of Kraft Hockeyville Canada 2018. The remaining three finalists will be awarded $25,000 each for arena upgrades. All finalists will additionally receive $10,000 in brand new hockey equipment for their minor hockey programs, courtesy of the NHLPA as part of the players’ Goals & Dreams fund. Each finalist community will be assigned an NHL® Player Ambassador with roots in that region to help rally support for their respective arena. Finalist stories can be seen at krafthockeyville.ca, where votes can be cast during the allocated timeframe. Votes can only be cast on the website and during the allotted timeframe, and voting per person is unlimited. For complete contest rules and program details, visit www.krafthockeyville.ca. Kraft Hockeyville is a partnership with Kraft Heinz, the National Hockey League (NHL), and the National Hockey League Players' Association (NHLPA) to support local community arenas across Canada. Since its inception in 2006, Kraft Hockeyville has awarded $2.8 million to 73 communities across Canada and has celebrated 11 NHL® Pre-Season games in seven different provinces.